Lucite vs. Crystal: Which Should You Choose? How Much Will My Deal Toy Cost? A breakdown of some of the costs when ordering a deal toy. 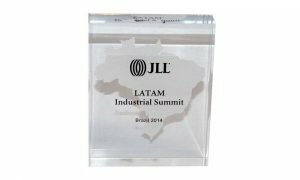 Distinctive conference speaker gifts not only reward and recognize the efforts and contributions of participants; they also function as desktop advertising for future participants—as well as future attendees. 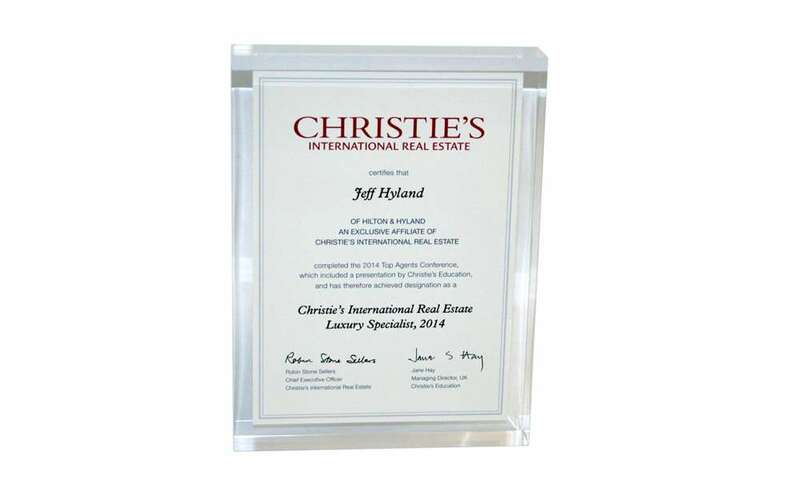 Yes, you could give speakers a gift certificate, but is a one-size-fits-all gesture the surest way to convey appreciation of commitment and effort? Will the speaker continue to associate either the gift certificate—or what he or she purchased with it—with you or your organization six months later—let alone a year? 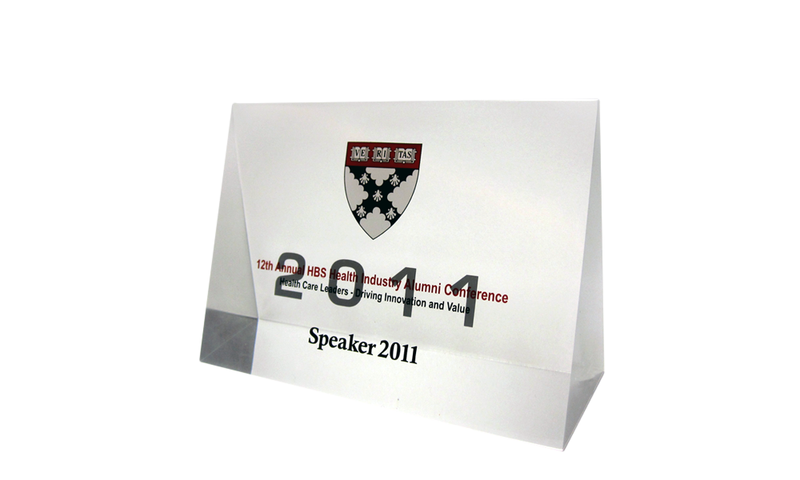 A unique design commemorating the speaker’s contribution to your event, on the other hand, is likely not only to be kept, but also proudly displayed. We can add this distinctive, customized touch to your next event. Contact us for design ideas—free of charge. 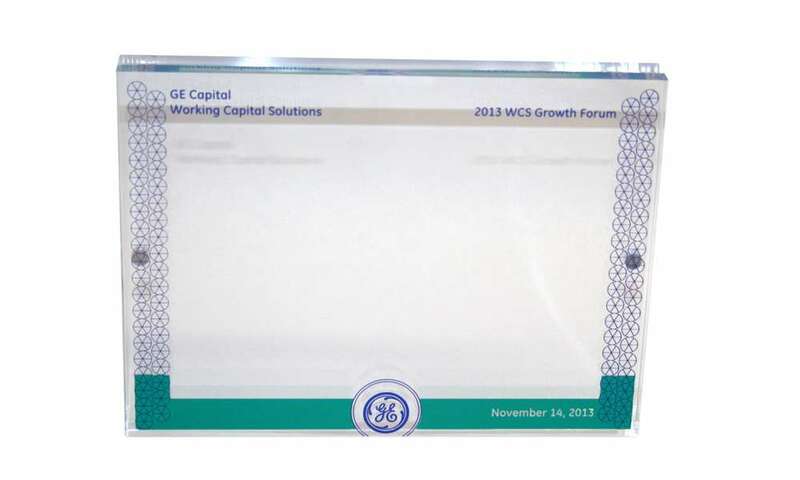 Want to see what we can do for your organization? Contact us for your deal toy, financial tombstone, & custom Lucite needs.